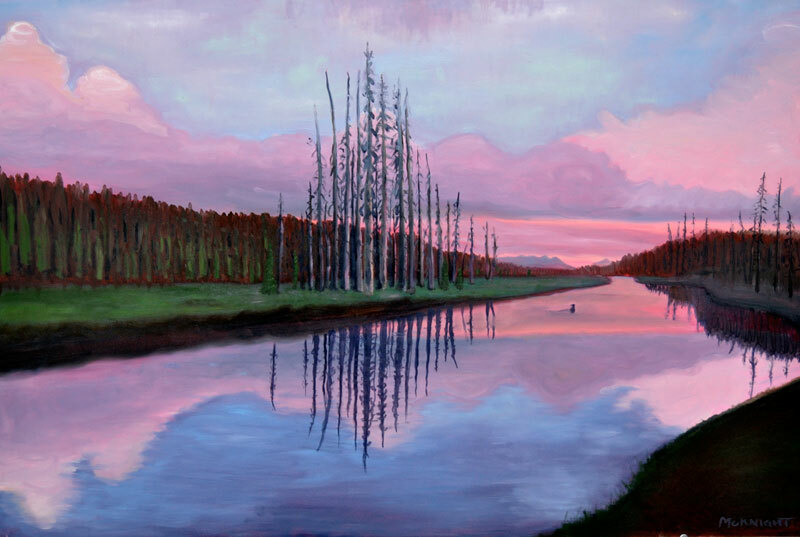 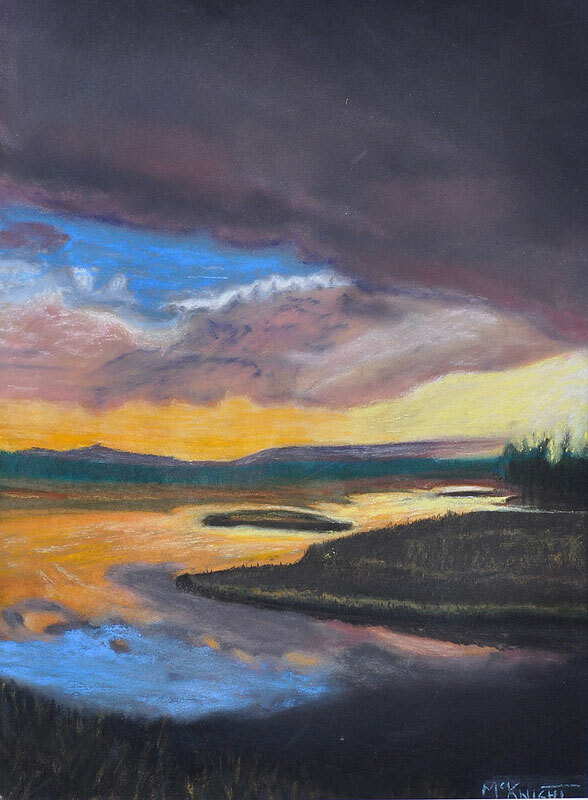 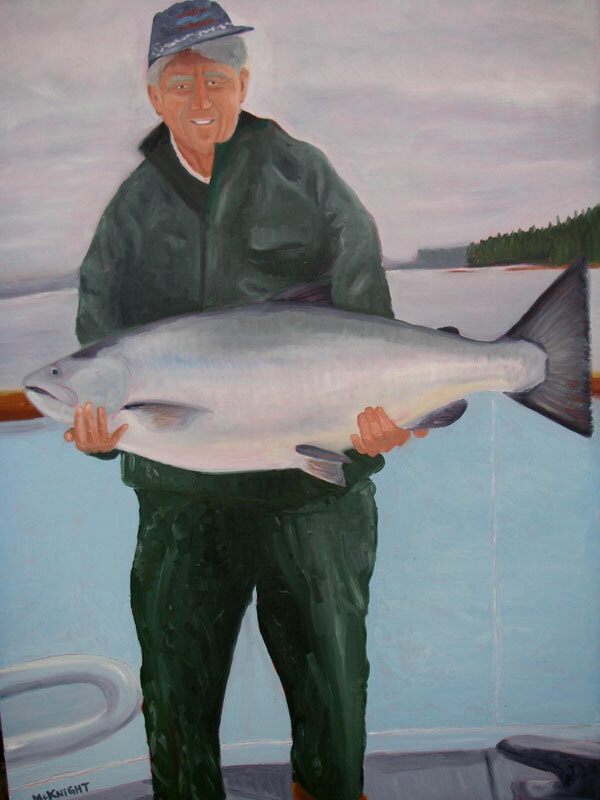 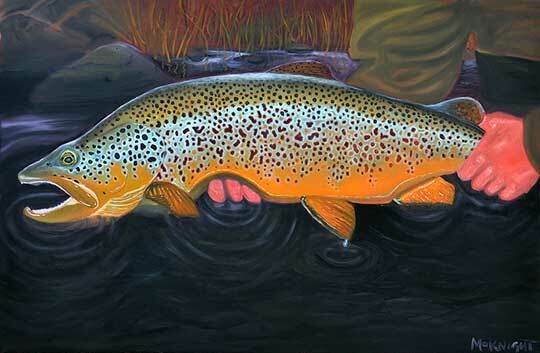 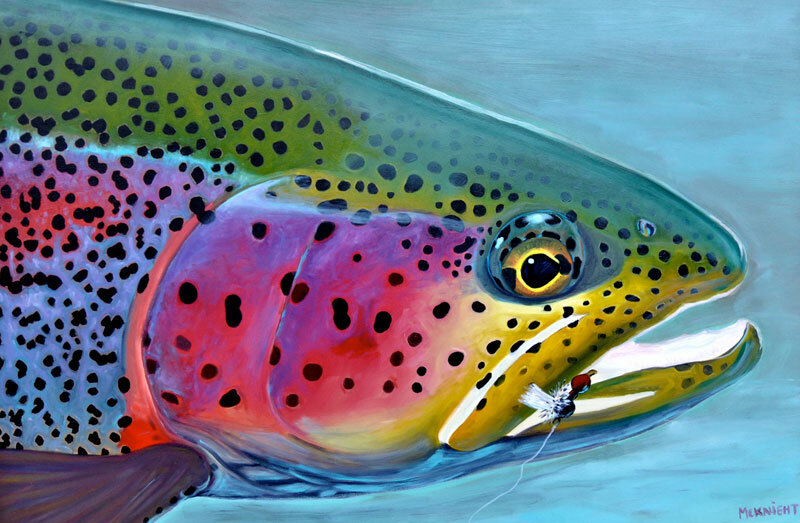 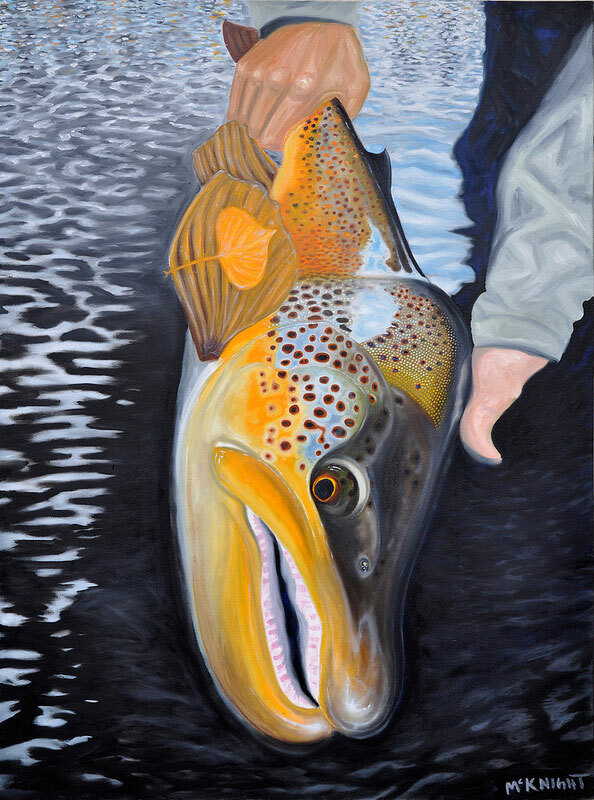 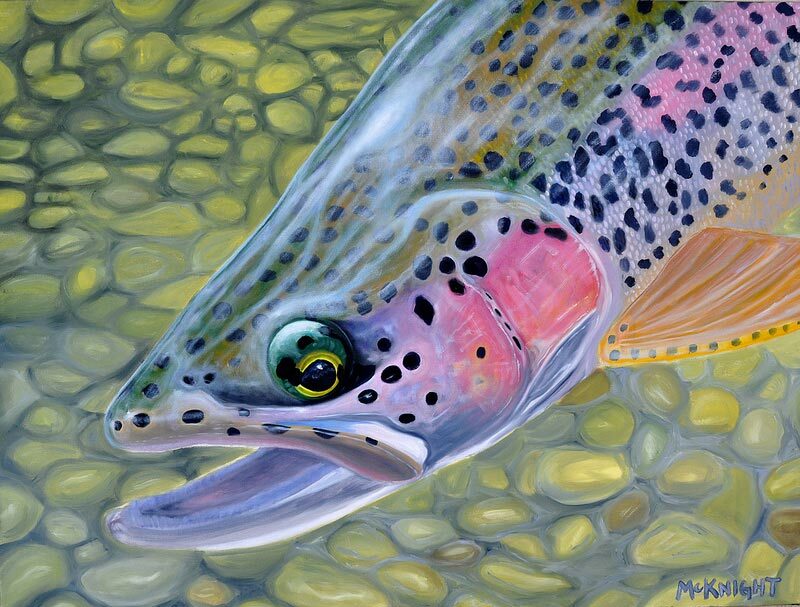 Doug McKnight is a Livingston, Montana-based artist and fishing guide who draws inspiration, in his paintings, from his experiences while fishing and guiding. 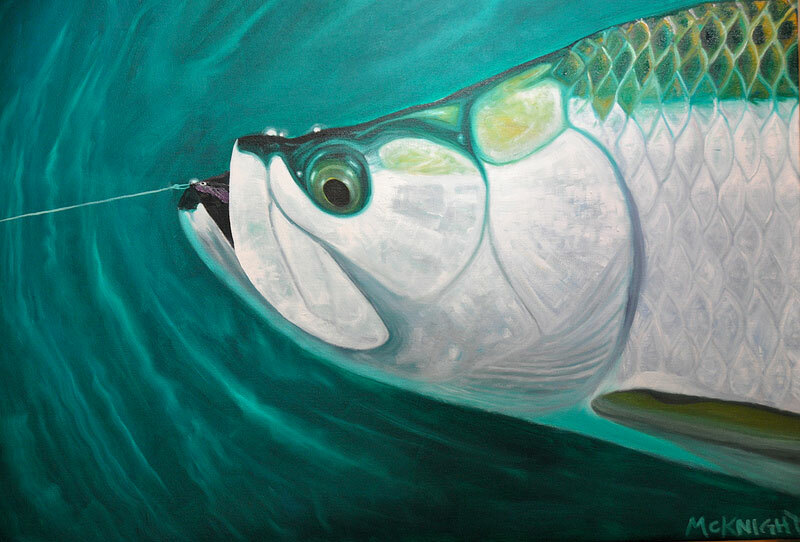 His work celebrates fish and places and invites the viewer to be there. 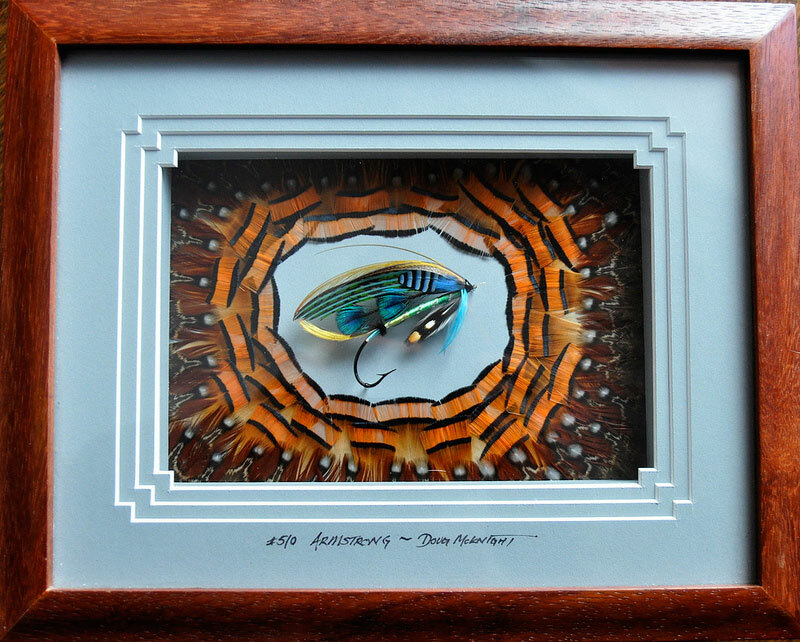 Another facet of Doug’s art involves Victorian-age Atlantic Salmon flies. 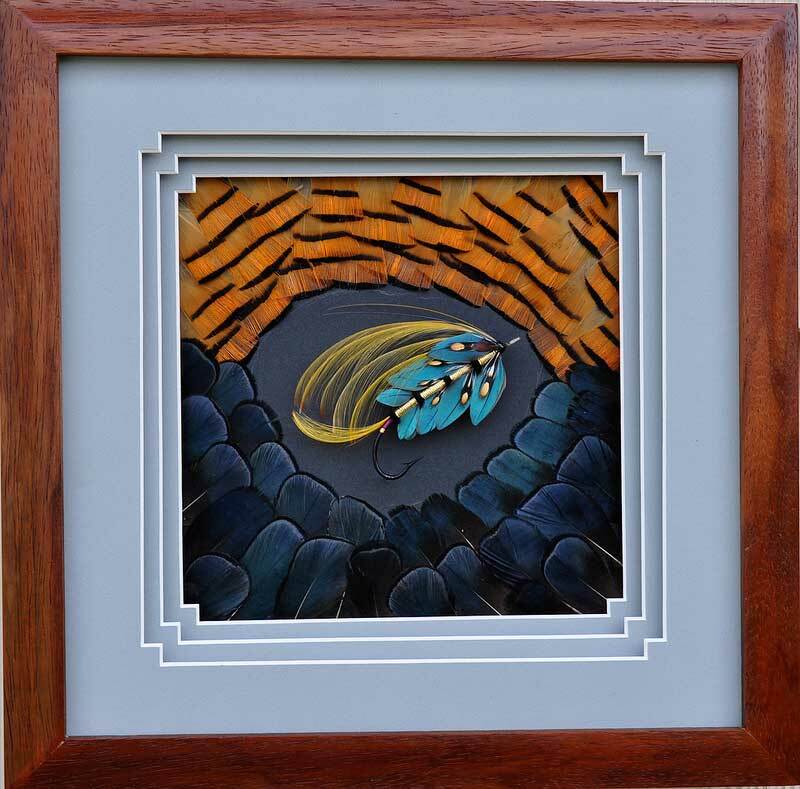 He has been tying them for nearly twenty years and constructs these beautiful shadowboxes from scratch. 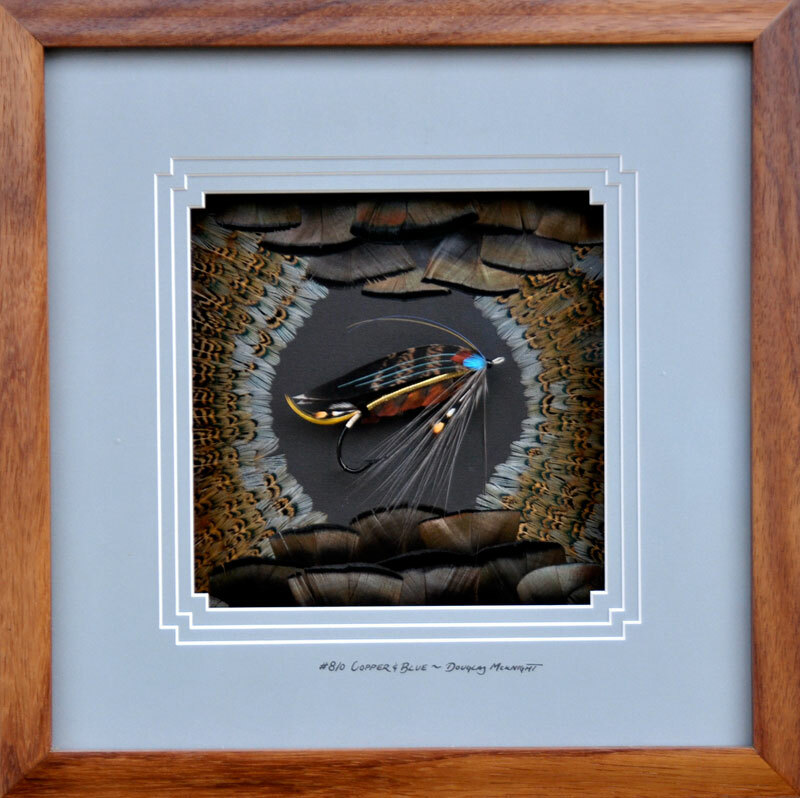 The feather collages around each fly amplify the appeal of these small works of fly fishing art. 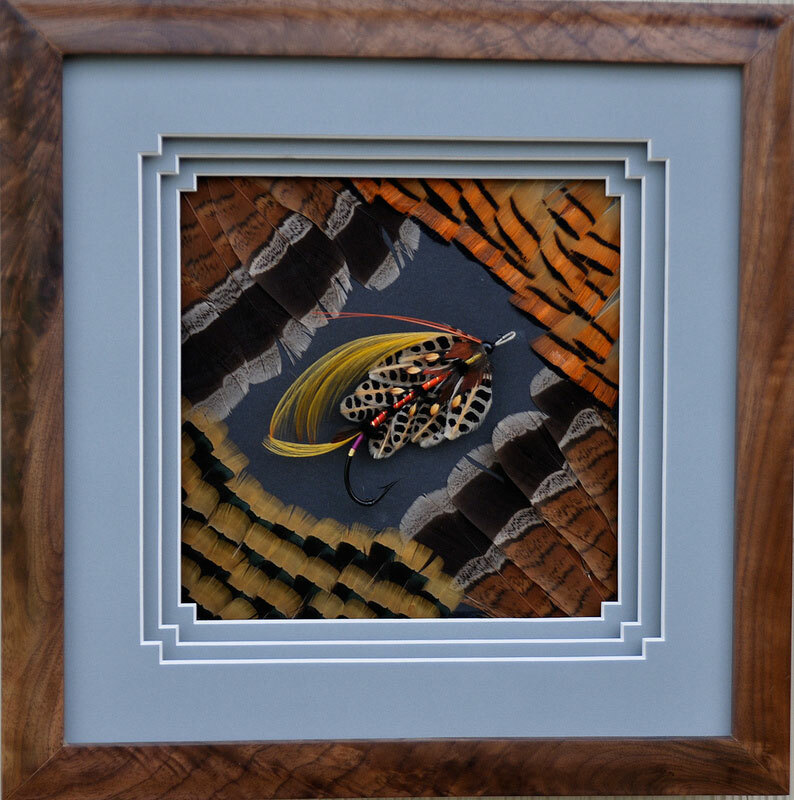 He divides his time between tying the classic patterns of the 19th century and contemporary patterns of his own design.